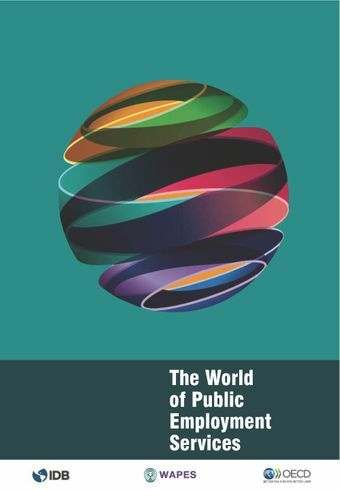 Public Employment Services vary widely across the world in terms of history, structures and capacities, as well as the national labor market context in which they operate. In order to meet the demands of the new world of work, comparability will be crucial to align priorities and adapt methods of operation. This publication provides a wide range of indicators for comparing the operational and institutional characteristics of 73 Public Employment Services in 71 countries around the world. It also provides forward looking analysis on four key issues: matching skills for the life cycle, strategic multichannel service delivery, institutional capacity, and governance mechanisms.